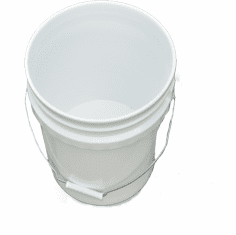 CLOSE OUT SALE ~ NOW ONLY 3.99 Bucket!!! 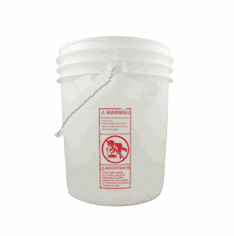 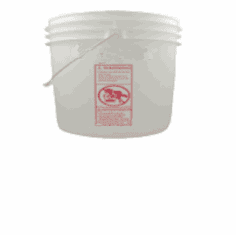 This 3 Pack of All Plastic 5 Gallon Buckets are New and perfect for your food grade use. 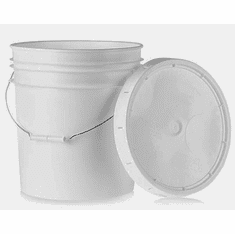 Made of High Density Poly Ethylene, and BP-A FREE, these 90 mil buckets are ideal to store and transport light weight things. 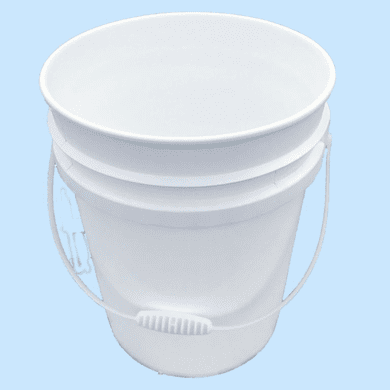 Because there is not any metal to worry about there will not be rusting and they are also slightly lighter than the typical 5 gallon white pails.